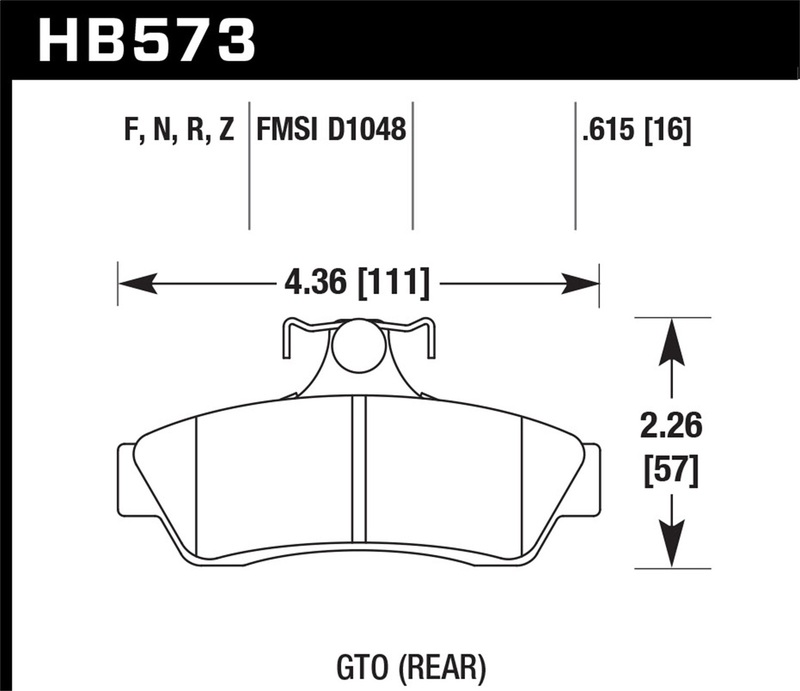 High-Performance Street disc brake pads are legendary for increasing stopping power on street-legal vehicles. Increasing the performance of your vehicle’s braking system is easy when you choose Hawk Performance’s HPS braking compound. 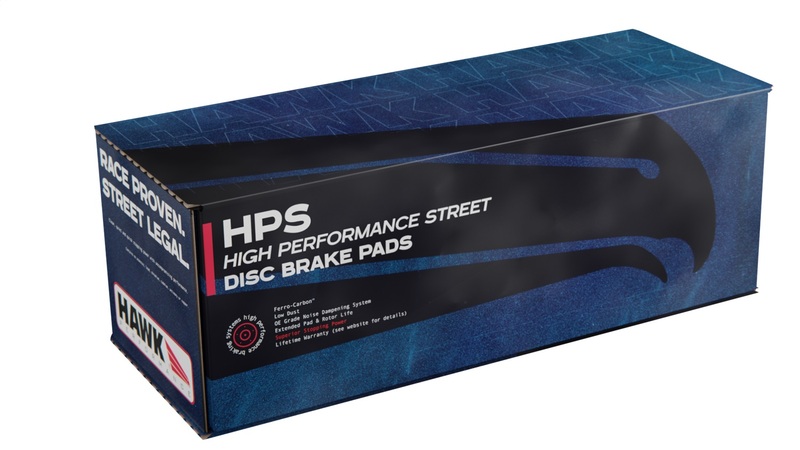 The High-Performance Street compound oers a higher coeficient of friction over stock brake pads and can provide you 20-40% more stopping power and higher resistance to brake fade than most standard replacement pads. Less fade means you will have better pedal feel and more consistent performance in a durable brake pad that generates less brake dust.